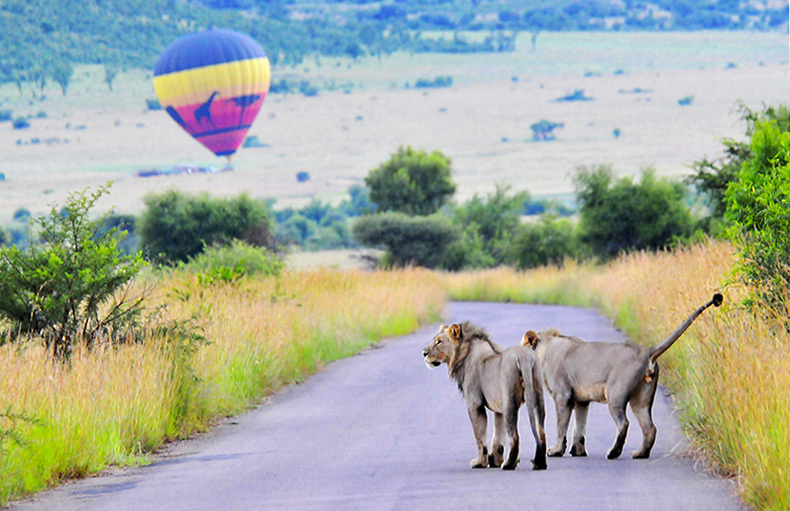 So what’s Your Favorite African Safari Destination? That’s just one of the questions we are often asked. That's because our 1st African safari was way back in 1995, and since then, we have spent nearly 900 days in various Southern and East African national parks on African photo safaris! Well because all these parks provide affordable accommodation coupled with the flexibility & freedom for you to do self-drive photo safaris and/or guided safaris. 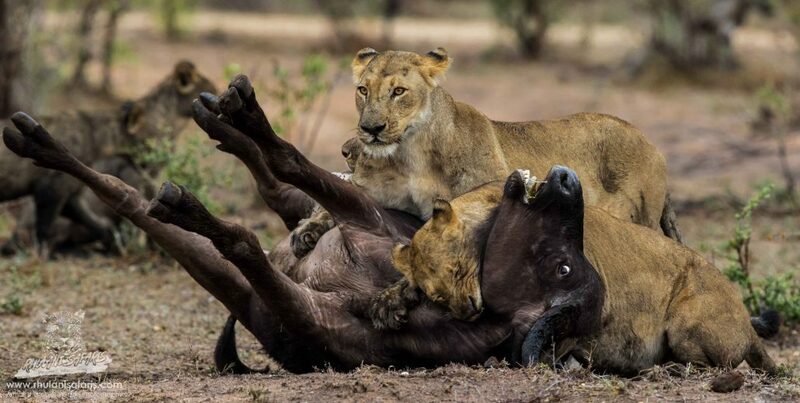 They also provide excellent wildlife photography opportunities for capturing images of the big-five animals (lions, leopards, elephants, rhinos and buffalo) plus many other exciting creatures. 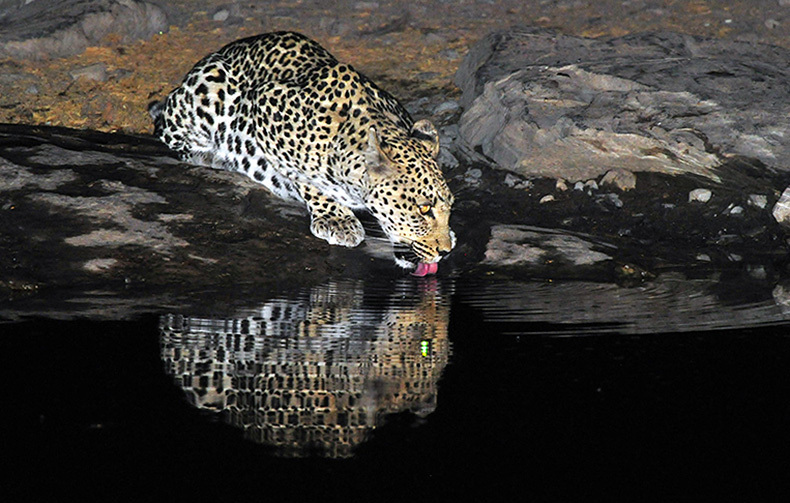 Manyeleti Big Cat Photographic Safaris! 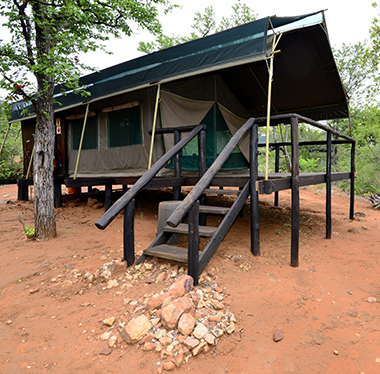 We have vacationed at every main camp, bush-veld camp and wilderness camp during all four seasons of the year in the above four national parks. We have also stayed at many resorts, hotels, lodges and bed & breakfasts outside the parks. We have stayed in all types of accommodation - from the affordable rustic camps and B&B's to the private five-star bush lodges. We have experienced huts, cottages, bungalows, chalets, safari tents, family cottages, log cabins, dune cabins, rooms and guest houses, been on day walks, 4X4 adventure trails, eaten in all the restaurants and photographed all our favorite wildlife and wild places. 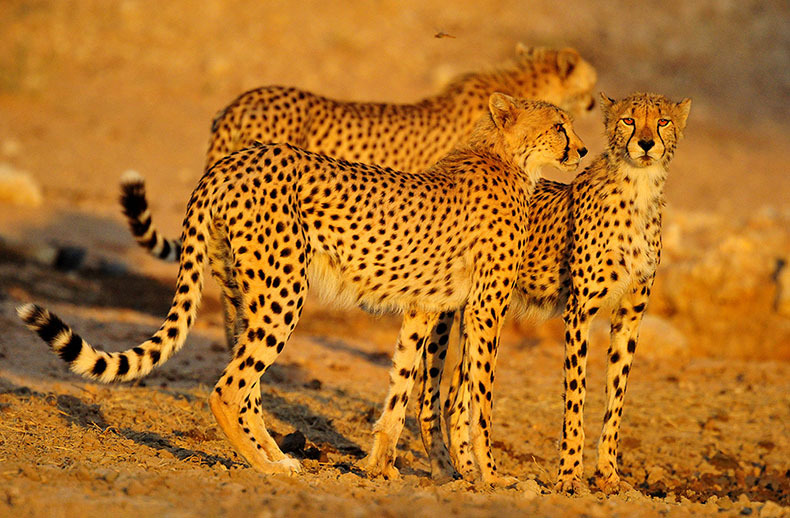 The Kruger, Kgalagadi, Etosha and Pilanesberg parks are magical places – we simply cannot get enough of them because they have so much to offer visitors. But for those of you who prefer only guided game drives and staying in upmarket lodges then Madikwe Game Reserve has it all. 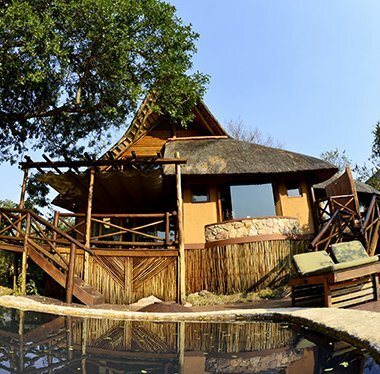 It is one of the few big-five, malaria-free game reserves and has 21 lodges offering mainly 5-star accommodation but there are also a few 3 and 4-star lodges. 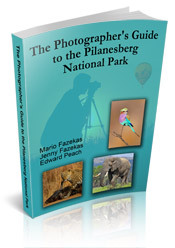 Madikwe is situated in a transition zone so is not as bushy as the Kruger and Pilanesberg, thereby offering wildlife photographers good opportunities to capture subjects in the open. 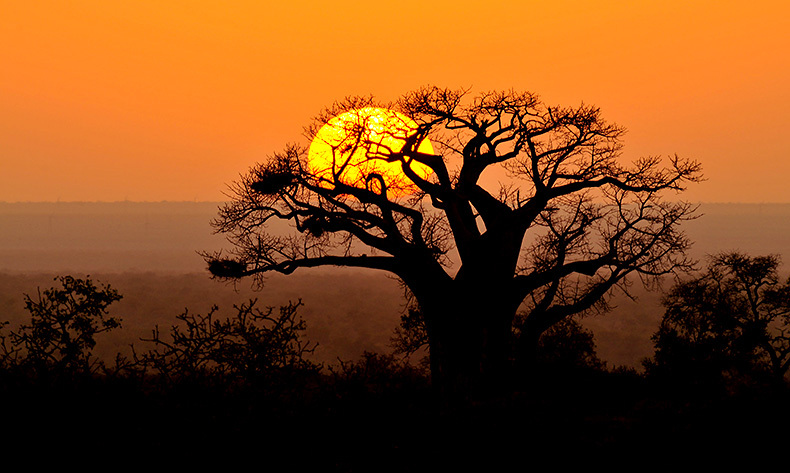 Most of the parks that we love are situated in South Africa and that is no coincidence, as South Africa was chosen as the World's Leading Safari Destination at the 2014 World Travel Awards. On this website we share our experiences with you in the form of trip reports coupled with safari advice and photographic advice so that You can improve your nature photography and have a 5-star safari experience. Like us? Why not support Jenny and I. All you need to do is book via the Booking.com search box below, or any of the hotel links elsewhere on this website. 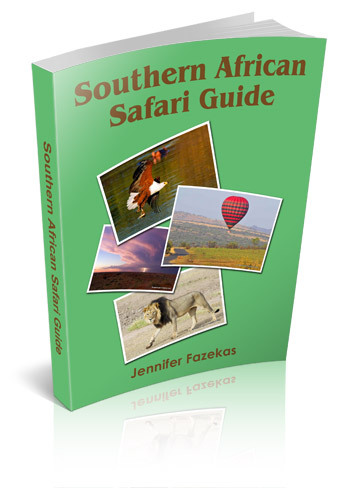 It can be for travel to African Parks or anywhere else on earth. We are confident you'll get the best deal on accommodation available anywhere! We speak from experience as we use Booking.com for our travel bookings. Please visit us often as we are constantly adding trip reports and other African safari or wildlife photography pages to the site. 2. 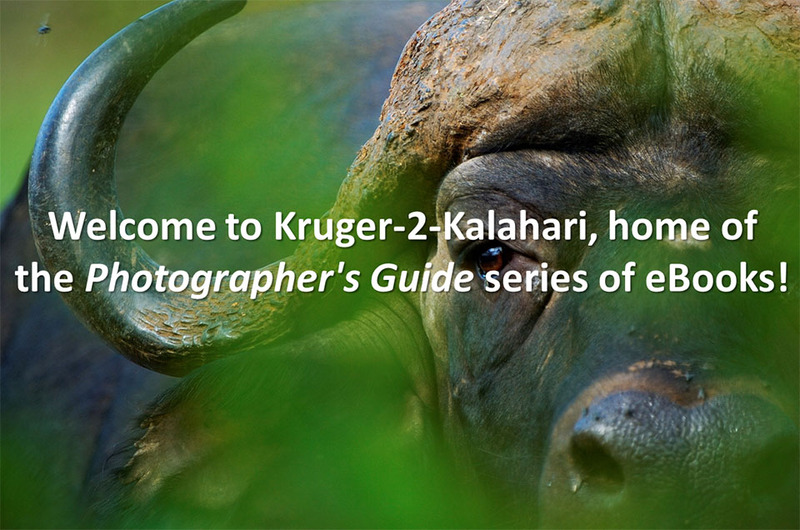 You can go to Kruger-2-Kalahari’s Facebook page and click the Like button or click the Like button at the top of this page. 4. If you've visited any of these parks and lodges we would love to hear about it, and so will our visitors! 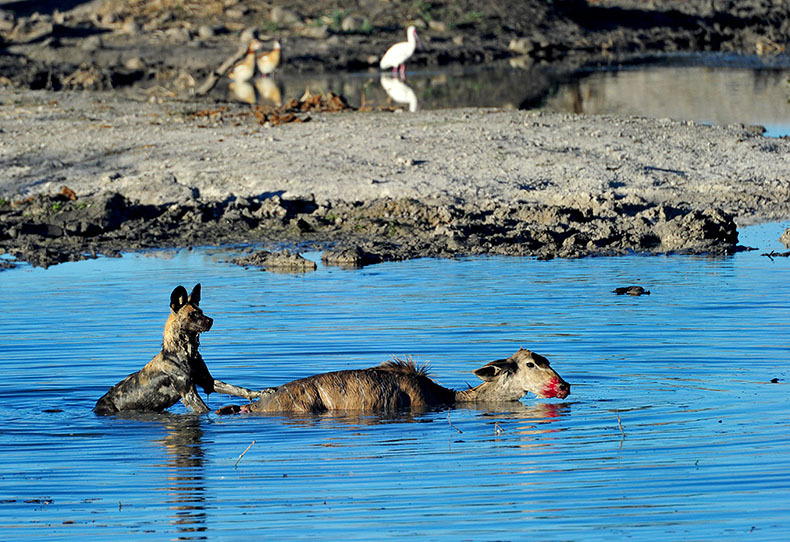 You have the opportunity to share your photographs, trip reports and Africa Safari experiences – either click on the Share Your Stories button under 'Share / Community' on the main site menu or you can go to the Your Kruger Stories, Your Kalahari Stories, Your Pilanesberg Stories, or Your Etosha Stories buttons (on the black Navigation bar on the left of this page) where you can upload your pictures and stories relating to the various parks. 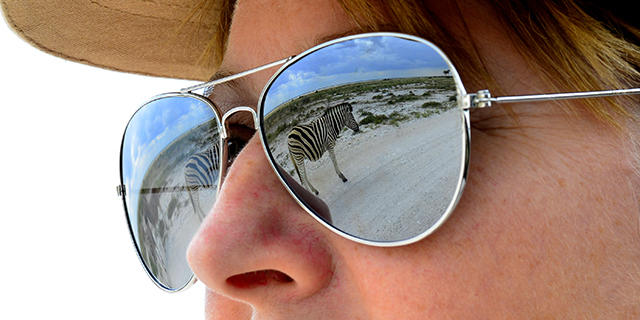 We hope you enjoy these southern African safari parks through our eyes and through our lenses!